It might still be 95 degrees outside where you live (and where I live), but I assure you, fall is coming and one of these days we’ll be complaining about the cold weather! 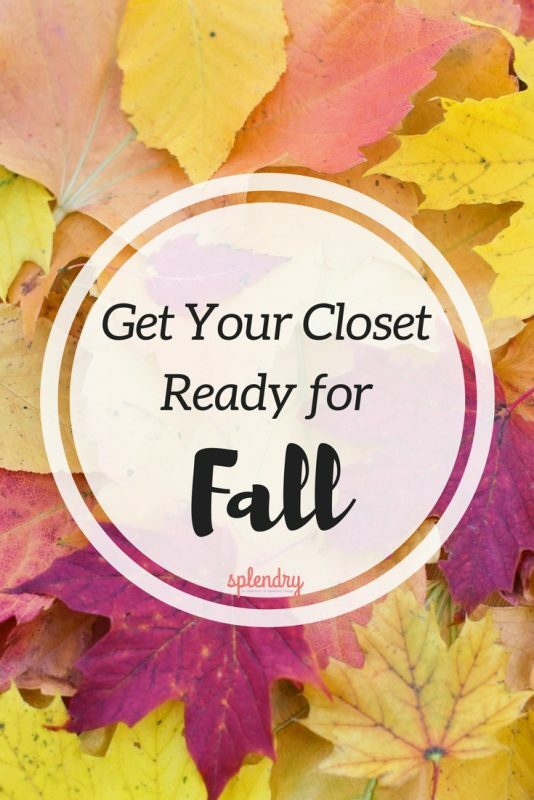 As you start making your fall preparation plans – in your decor, garden, etc., this is the perfect time to get your closet ready! As you either store or push those summer items to the back of the closet, consider the items that you might want to get rid of. Anything that no longer fits, is damaged, too “worn”, or simply not your taste any longer should go. The same for those fall/winter items you are pulling out. Are those ill-fitting velvet capri pants really going to make an appearance this year? Or ever again? Just something to think about. Thinking you want to hang that sweater on a wire hanger? Unless you’re wanting to start a new trend with shoulder puckers (don’t), skip it. For skirts or pants made of a fabric that will show clip mark indentations from hangers (silks, leathers, and all the faux stuff), either fold over a hanger or use a barrier in between the fabric and the clip – something like bubble wrap or thin foam. 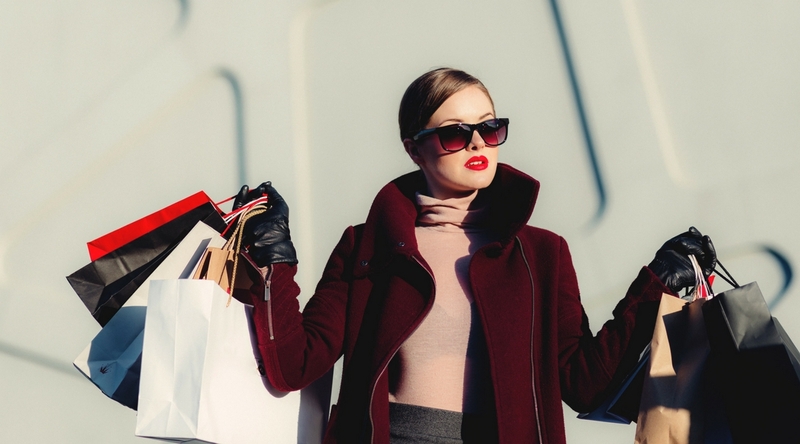 If you are someone who completely switches out the clothing in their closet, make sure you store your spring and summer clothing properly – as in, don’t just dump everything in a trash bag and stuff it in a closet. Plastic storage bins or vacuum bags will save you space and protect your clothing until you need it again. 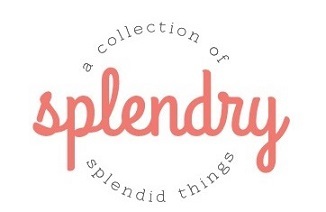 Make sure clothing is clean before storing – deodorant stains are much easier to remove now than six months from now!